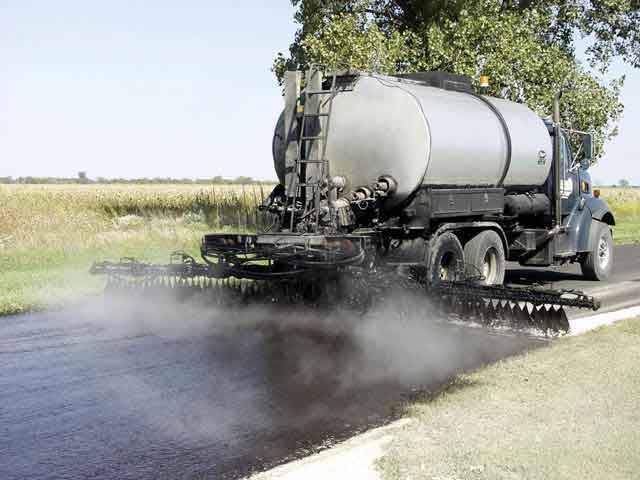 Keep your asphalt roads or driveways smooth. Ram Paving Ltd provides professional asphalt and driveway repair services. Why Is Maintaining Your Asphalt Important? Your parking lot is one of the most important places which your customers, tenants or guests notice when they visit you. Your driveway may appear boring to you, but actually, it gives the first impression of your place. The condition of your parking lot or driveway indicates how concerned you are about the condition and maintenance of your property. A smooth and well-maintained driveway not just gives a good impression, but also ensures the safety of the drivers as well as pedestrians. Whether you need driveway asphalt repair for your residential or commercial property, selecting Ram Paving Ltd is the right decision. 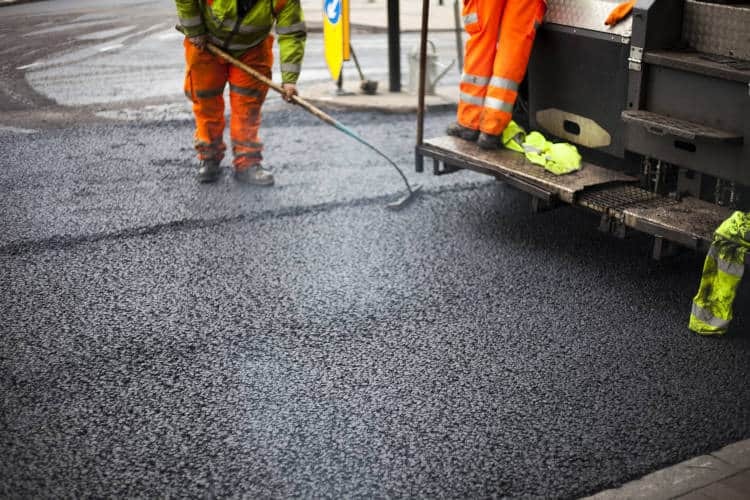 With our extensive experience, trained technicians and up to date equipment, we offer high-quality and efficient asphalt repair services for your property. How can I prevent damage to my asphalt? With regular maintenance of your driveway, it is possible to extend the life of your asphalt driveway. Filling the cracks and asphalt repair are excellent ways to prevent your asphalt driveway from damage and increase its life. How can I remove oil spots? Oil spots may form due to a leakage of oil from your car. If left untreated, these gradually eat away the asphalt binder. You can use commercial degreaser with a brush and water to remove them. Make sure to rinse the oil off completely. We know that you want to search the market before giving your asphalt repair project to us. Therefore, we find no-pressure free quotes..
We believe in doing the job right, otherwise, it’s not a job done. If you find any issues with our work, we will come to you to fix it. We are dedicated to finishing your project to your complete satisfaction. We do not have any hidden fees.. If you have any questions regarding a line item, please give us a call.